While blockchain has been hyped as the most important invention since the internet, it is likewise criticized to be not far off from the next dot-com bubble. This article will not try to further analyze or predict the impact of blockchain. We are to explore how the gaming industry has taken on this nascent technology and giving it a chance. A quick investigation on DappRadar.com, a listing and analytics platform for decentralized applications, will illustrate the extend of gaming in blockchain. Games are among the top 3 popular categories: Exchanges, Gambling and Games. At the moment, there have already been 350 games developed. Even though only 100 dapp games are currently active, new titles are released every week. This shows the soaring level of engagement with blockchain from the game development community. CryptoKitties, one of the most popular blockchain-based game listed, has recently raised 12 million in a round led by Union Square Ventures and Andreessen Horowitz. The growth of gaming applications using blockchain is probably driven by the progressive attitude of gaming industry towards new technologies. Games have adopted Virtual Reality, Augmented Reality, Artificial Intelligence, User-Generated Content, and several other novel technologies in these recent years. The humongous $115 Billion market with at least 1.5 Billion players (reported in 2015 by the ESA) needs to constantly grow. Such high level of consumption seemingly drives the effort to bring in the newest, most exciting technology to engage players. Blockchain is a logical next step in this evolution since players have long been familiar with virtual currency and fungible items in the gaming world. Distribution platforms like Steam allow exchanges of gaming assets by credits bought with fiat currency. With players heavily investing in in-game items, free mobile games are highly profitable (brought in 43% of the entire industry’s revenue in 2017). However, there have been major security breaches on these platforms, exposing millions of players to significant financial lost. 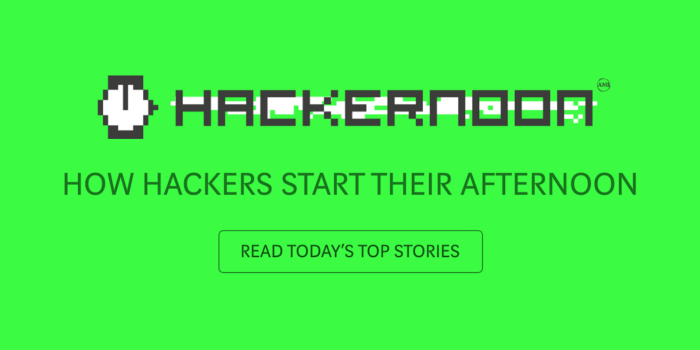 77,000 Steam accounts (Source: Business Insider) are hacked monthly, and the current solution is the fragile 2-factor identification. At the same time, there is yet to be an efficient reward system within games. These are the areas where blockchain proves to be effective. Smart contracts enable better securities when game assets are traded with cryptocurrency. Games can also reward their users with crypto tokens of small value, through which game designers can reinforce desirable player’s behaviors and boost engagement. Such features are already implemented in several blockchain games. Etheremon, a world of digital monsters built on Ethereum network, allows users to trade ERC-20 tokens and rewards players with EMONT, an ERC-721 token. Players can use these rewards to reinvest in the game or trade for ETH and fiat currency, bridging the gap between online and offline assets. TIME FOR GAME DEVELOPERS TO JOIN THE SPACE, BUT HOW? While blockchain has the potential to bring great impact to gaming, it is still in its nascent phase, leaving huge opportunities for investment and growth. Some projects have already stood out with clear roadmap, strong partnership and good support from the community. Beside the aforementioned CryptoKitties, Decentraland is another prominent project which received $24 million from ICO in 2017. 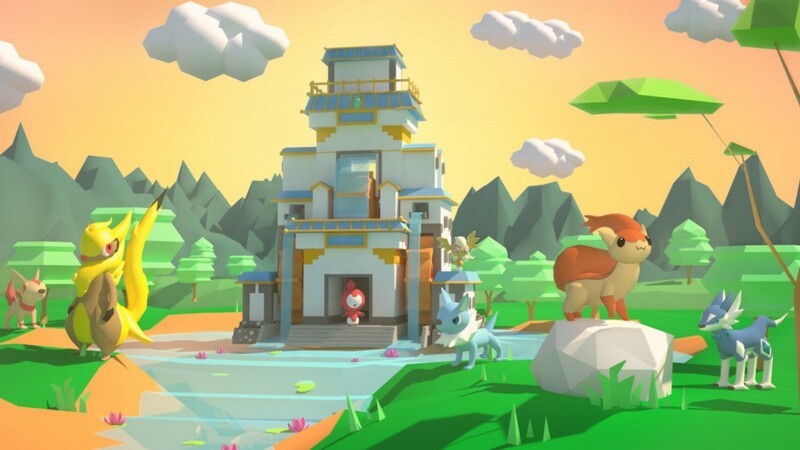 Etheremon, developed in close partnership with Zilliqa and Decentraland, rose up to be among the ones with most active players and the impressive progress in building new game modes and VR world of Etheremon. Studios can quickly deploy blockchain-games with the help from EMONT Alliance to build smart contracts. EMONT Alliance’s marketing resources, including community, marketing channels, partnerships, can be employed to extend audience reach. EMONT is a token designed for Etheremon and other games in EMONT Alliance. As EMONT will be distributed to the members of the Alliance, game studios can also employ EMONT as a reward to attract players. Gaming Industry — The early adopter of blockchain was originally published in Hacker Noon on Medium, where people are continuing the conversation by highlighting and responding to this story.